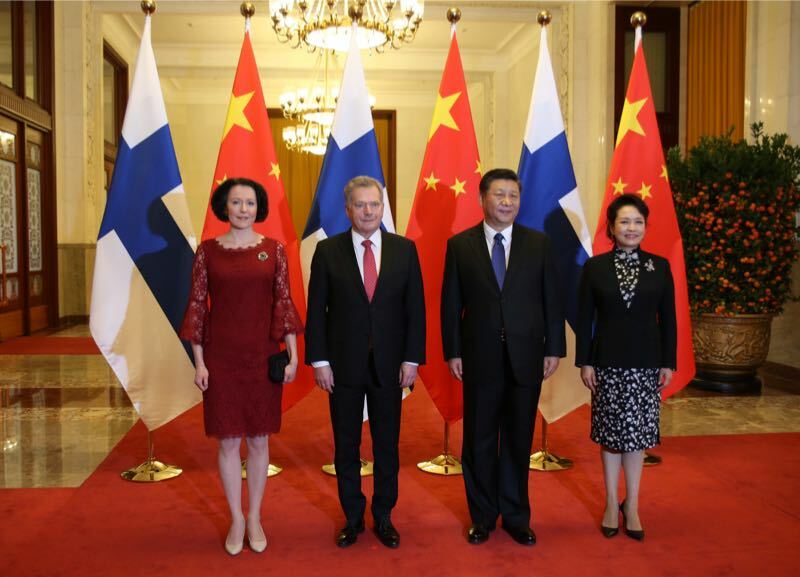 (January 16, 2019) – Government representatives from China and Finland met this week in Beijing for the official launch of the China-Finland Year of Winter Sports 2019 which had originally been committed to by the Presidents of China and Finland , Mr. Xi Jinping and Mr. Sauli Niinistö in April 2017. The two presidents met again on Monday, January 14th in Beijing for an official signing ceremony launching the year of special cooperation. The joint partnership theme year marks the first of this kind of bilateral cooperation in sports between China and another country. In 2022, Beijing will become the first city to have ever hosted both the Summer and Winter Olympics. While China has not been traditionally known as a strong winter sports nation, Finland’s winter sports culture is deep-rooted into the everyday lives of its people. As China prepares to host the 2022 Winter Olympics, the country has also set the goal of developing 300 million winter sports enthusiasts. The People’s Republic of China and Finland have a long history in sport cooperation. Soon after forming diplomatic relations in 1950, China sent a team to the Helsinki 1952 Olympic Games. In order to build a strong winter sports culture, China has allocated resources to develop the infrastructure around winter sports. Major investments are being made in the development of physical education in schools, Sport for All-movement, and mass sports all the way to high-performance sports. 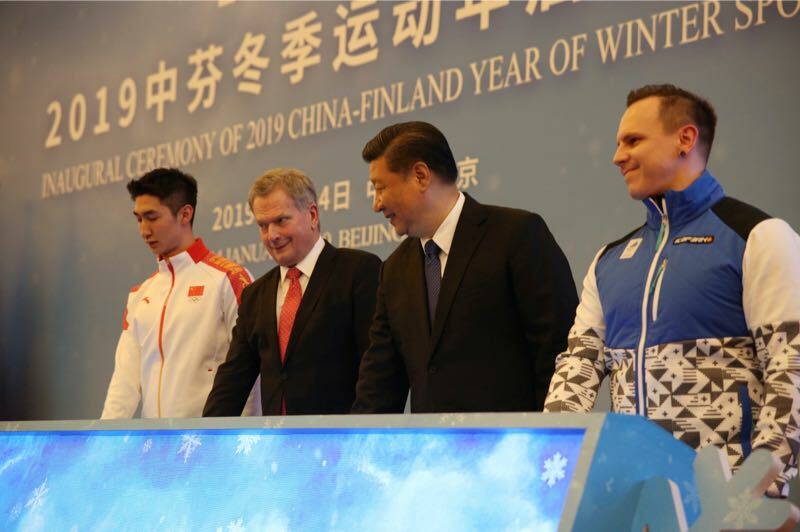 Ms. Anne-Mari Virolainen, Finland’s Minister for Foreign Trade and Development, has led a Business Delegation to the high-level opening week of the China Finland Year of Winter Sports 2019 in Beijing. The China-Finland Year of Winter Sports is a collaboration on many levels between the cities, areas, and businesses of Finland and China. Both sides will collaborate with government representatives, cities and companies as well as sport organizations and sport institutes. The theme year will not only be about sports but also extend to culture, education, research and training. Besides governmental cooperation, the businesses and everyday people are expected to benefit from the collaboration. “For China´s goal to reach 300 million new winter sport enthusiasts and to build the infrastructure to support this, Finland has a lot to offer. We may be a small nation, but our expertise and opportunities in winter sports covers a vast array of products and services, especially in training and coaching, sport infrastructure including sustainable, ecological and smart building solutions, sports technology development and production of sports equipment, organizing sustainable major sport events, physical education in schools, recreational winter sports, and increasing winter sport tourism. The cooperation between our countries has already begun to thrive, especially when it comes to coaching and training centers.”– Sampo Terho, Minister for European Affairs, Culture and Sports of Finland. 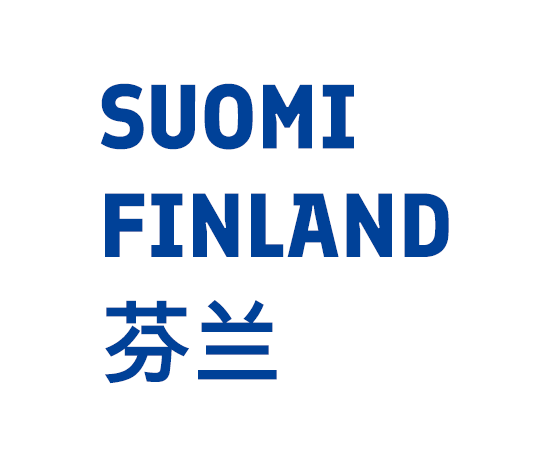 In the run-up to the Beijing Olympics and Paralympics 2022 and beyond as well as supporting the China-Finland Year of Winter Sports 2019, Business Finland has established a Finland Winter Sports Cluster in order to further develop potential business cooperation and platforms, and to provide comprehensive solutions for supporting the growth of a winter sports culture in China. The Finnish Winter Sports Cluster evaluates business leads in winter sports related projects, finds right partners and organizes events and match makings for Finnish and Chinese companies. Tourism to Finland also stands to benefit from the China-Finland year of sports. Finland is already known as a winter destination, famous for the northern lights and Santa Claus, ice and snow. Finland is also a destination of great ski resorts, excellent sporting academies and number of high quality coaching and sport educational institutes and facilities. Finland has the cleanest air in the world and it offers safety, purity and space for those families, groups and individuals learning to ski. In recent years, the number of Chinese visitors to Finland has grown strongly. In 2018, we expect to have reached 400,000 overnights spent by Chinese Mainland and Hong Kong passport holders up significantly from only 150,000 in 2014. Finland is well connected to China thanks its geographical location and direct flights between Helsinki and seven cities across China. In 2019, the first Chinese airlines will also begin flights to Finland, with Tibet Airlines opening a new tri-weekly direct flight between Helsinki and Jinan, Shangdong on April 8th and JuneYao Airlines launching daily direct flights between Helsinki and Shanghai on June 28th. In addition, Finnair will launch double-daily flights between Hong Kong and Helsinki in the summer. 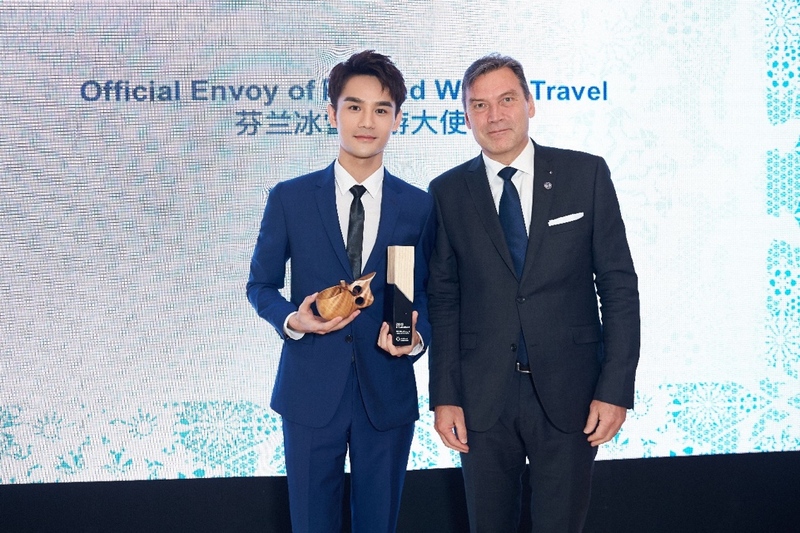 In order to further inspire China’s people to try Winter Sports in Finland during 2019, Visit Finland has appointed Chinese Actor, Mr. Wang Kai as Official Envoy of Finland Winter Travel. Visit Finland will launch a new campaign entitled “Feel the World”, with Sina Weibo and Beijing Better Life Media & Communication and featuring Wang Kai’s experiences in Finland over China’s upcoming Spring Festival. The Visit Finland Travel Trade website provides tour operators with easily accessible information and tools when marketing Finland. The Team Finland network promotes Finland’s external economic relations, the internationalzation of Finnish businesses, Finland’s brand abroad and investments to Finland. The network aims to bring all key authorities and organizations under one umbrella, improve the efficiency of their cooperation, and provide customers with an easy access to a wide range of services. The Team Finland network consists of more than 70 local teams around the world and brings together all Finnish authorities, publicly funded organizations and other key parties with ties to Finland. At home, the core members of the Team Finland network are the Ministry of Economic Affairs and Employment, the Ministry for Foreign Affairs and the Ministry of Education and Culture - together with agencies operating under their guidance.